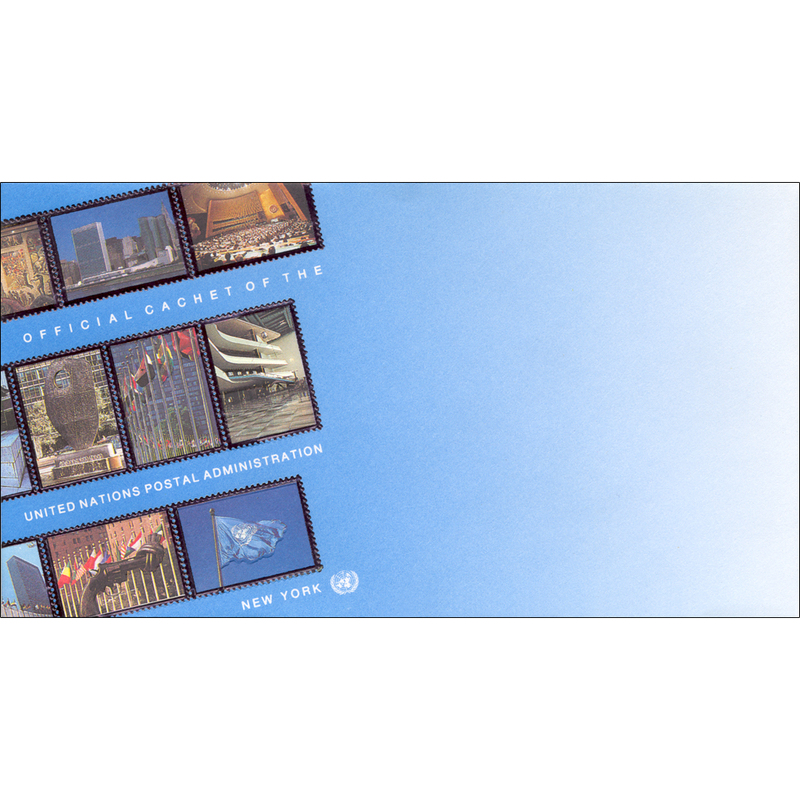 View cart “Official Vienna cachet (2001) – Mint” has been added to your cart. 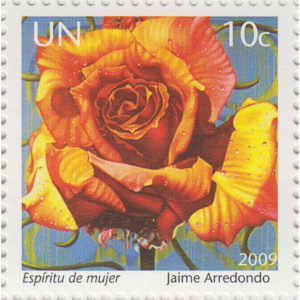 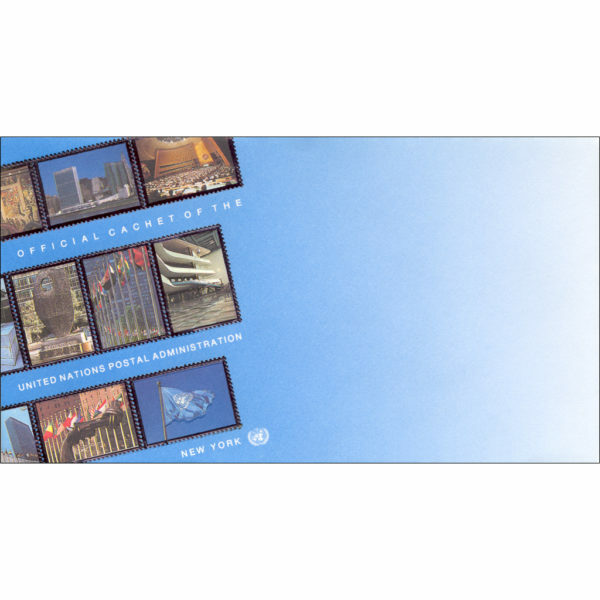 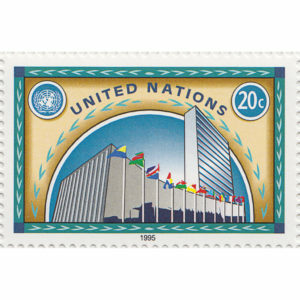 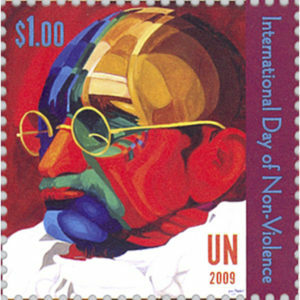 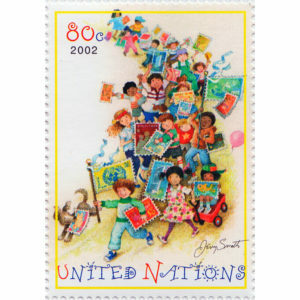 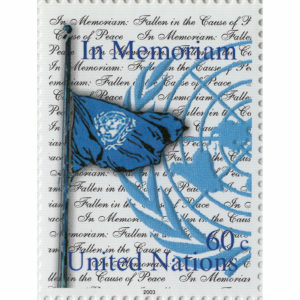 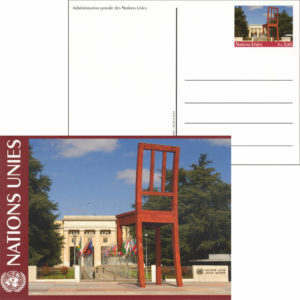 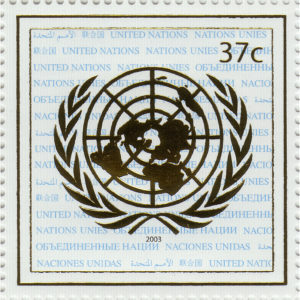 SKU: 3283584 Categories: 1995, New York, Postal Stationery. 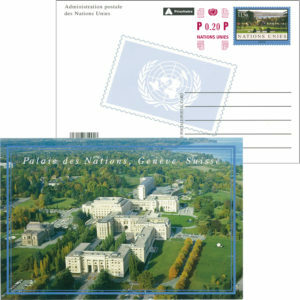 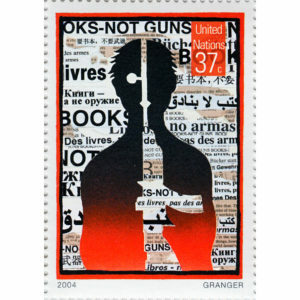 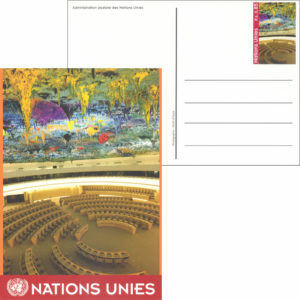 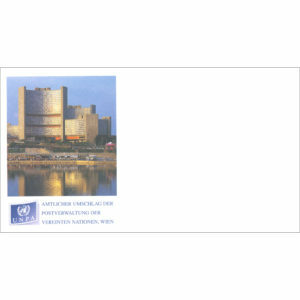 Pictures of various sites at United Nations Headquarters.